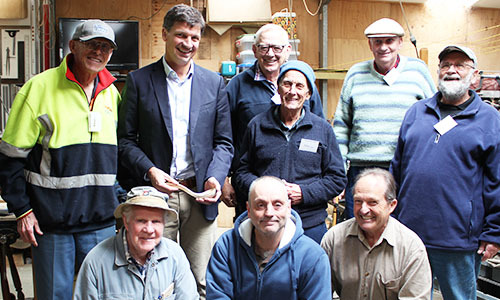 Wingecarribee’s jobless rate has dropped to 3.0% (September 2018 quarter) from 4.6% (September 2013). 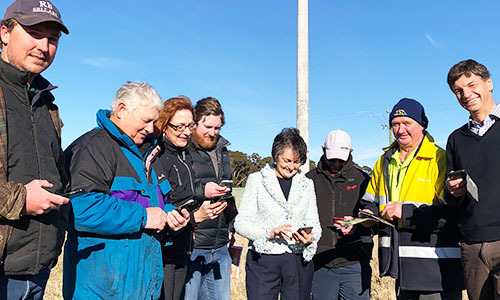 According to latest labour force figures from the Department of Jobs and Small Business, Hill Top and Colo Vale’s combined unemployment rate had experienced one of the biggest drops across Wingecarribee, sitting at 3.1% (Sept 2018), down from 5.0% (Sept 2013). 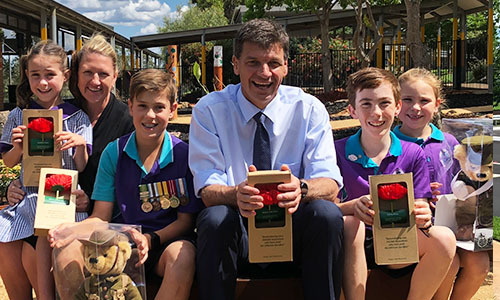 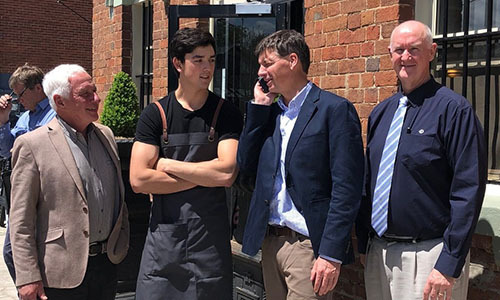 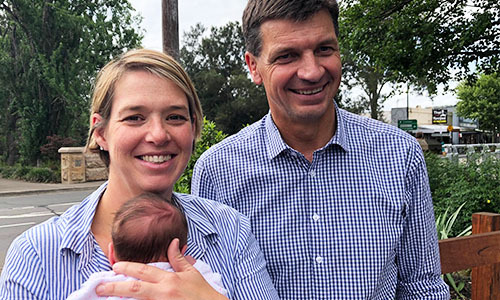 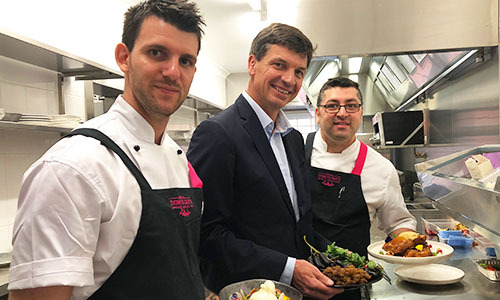 Federal Member for Hume Angus Taylor said the jobless numbers in Wingecarribee were impressive. 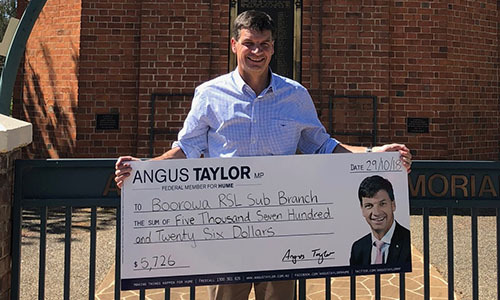 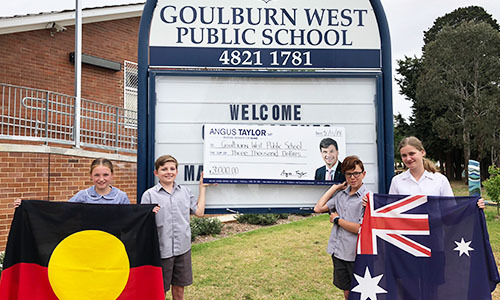 “You can’t get much better than these results,” Mr Taylor said. 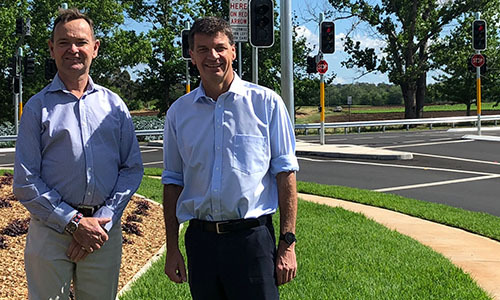 “The dramatic improvement in the unemployment rates across Wingecarribee, I believe, reflects the increased job opportunities from strong economic growth and infrastructure investment across the region.